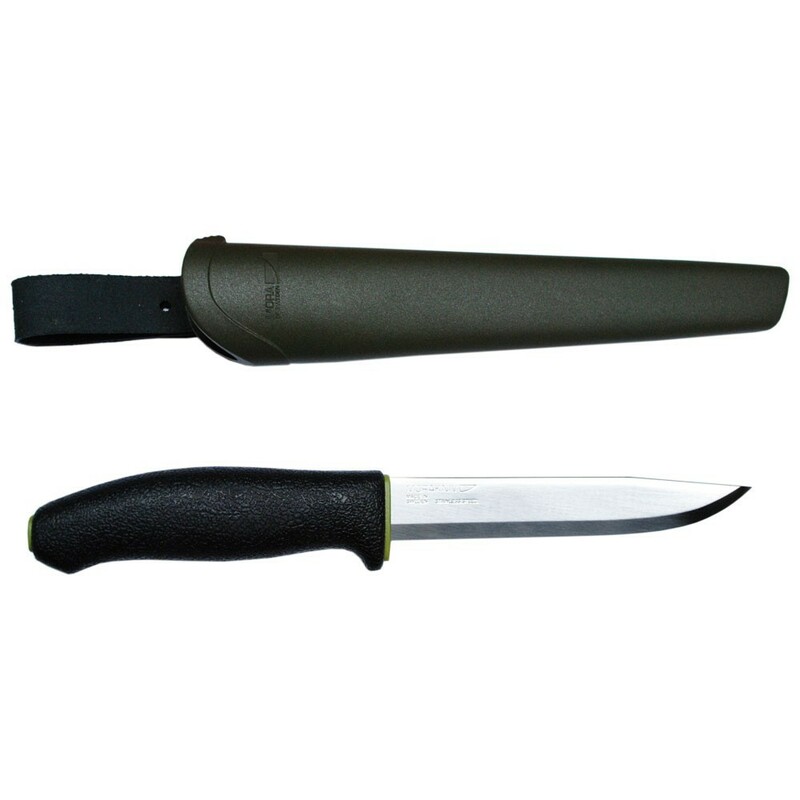 This knife was developed for and together with demanding outdoor professionals. That’s why it has exactly the right qualities for when duty calls and nature awaits. The blade is made of high quality stainless steel, which is simple to maintain and remains sharper for longer. The ergonomically shaped handle and the patterned friction grip simplify your work and prevent work-related and repetitive strain injuries. Additionally, the knife has a solid finger guard to further increase the safety factor.